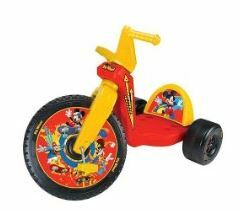 Here are the Amazon Toy & Baby Lightning Deals available today! 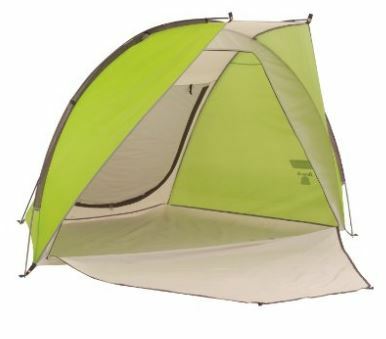 Hurry over and grab this Coleman Road Trip Beach Shade on sale for $34.99 (Retail $54.99)! *There are two colors available at this price. Check out all of the Coleman Deals with prices up to 45% off HERE! Here are the Movie and TV deals of the week you can grab on Amazon.com. Check out all of the bargains HERE! 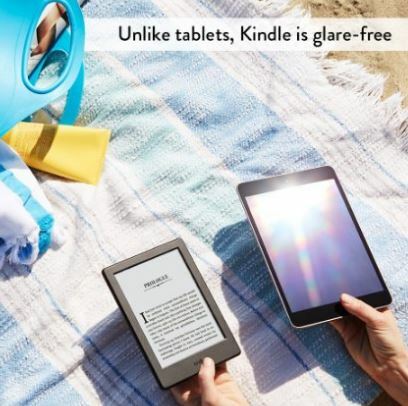 Right now you can Pre-Order the All-New Kindle E-reader – Black, 6″ Glare-Free Touchscreen Display, Wi-Fi for $79.99 Shipped! Plus don’t forget that with Kindle you can cash in on Free Kindle eBooks, Free Android/Kindle Game Apps and 500 free music downloads on Amazon.com! Head over HERE to check out the deal. The NEW Kindle will be released on July 7th. Here are the daily deals available at Amazon.com. Amazon dropped the price on the LEGO Star Wars Millennium Falcon Building Kit to $119 (Retail $149). Today ONLY, this Hoover Linx Cordless Stick Vacuum Cleaner has dropped to $99 (Retail $199.99). 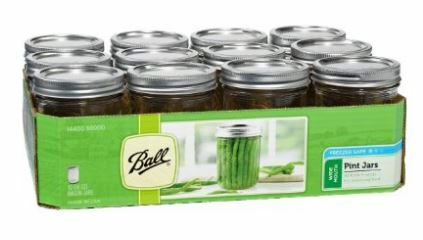 Grab this Ball Mason Jars Wide-Mouth Can or Freeze – 16 oz 12 pack for $9.26 (Retail $30.99)! I’m also going to purchase these Ball Dissolvable Labels – (Set Of 60) on sale for $4.49. *Note these are add-on item currently and will ship free with your $25 purchase. 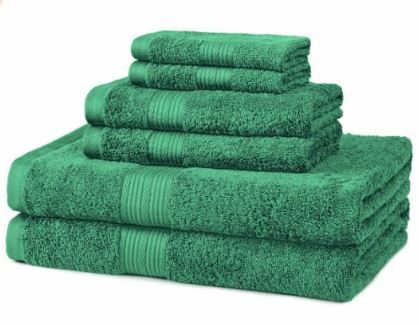 I’m buying the AmazonBasics Fade-Resistant Cotton 6-Piece Towel Set I mentioned last night for $14.99 to take me over $25. Check out this AmazonBasics Fade-Resistant Cotton 6-Piece Towel Set on sale for $14.99! I’m updating my bathroom and going with teal as an accent color so I’m grabbing the set pictured. There are many colors available at this price head over HERE to choose yours! Need a new Disney backpack for the kids? If so head over to Amazon where right now Disney backpacks are priced as low as $5.99! I love the backpacks pictured all under $9 Shipped with Amazon Prime.